Next Weekend is the Oceania DX Contest, SSB section. 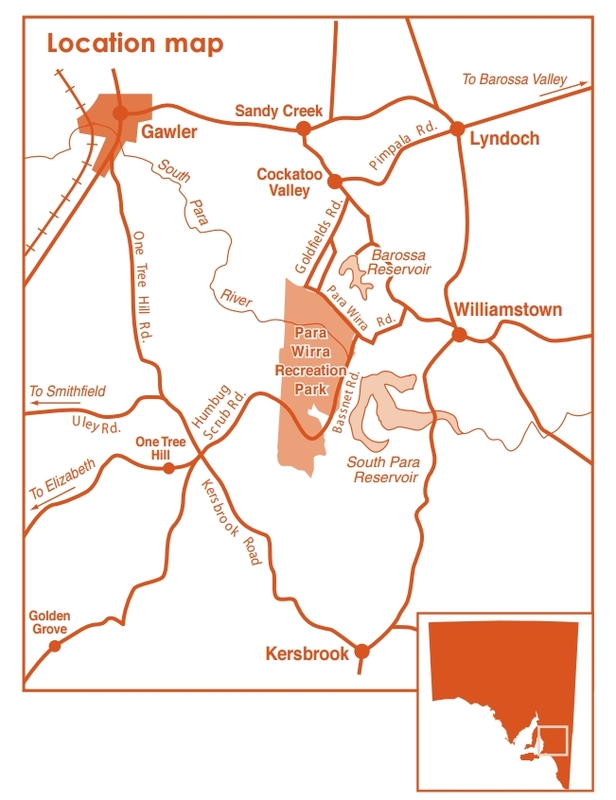 Members of the AREG will be activating the Club Call sign VK5ARG for this event from the Para Wirra Recreation Park, north east of Adelaide. The OceaniaDX contest provides a great opportunity for Oceania stations to get on the air as there is lots of activity in our region. Whats more, the DX chasers from around the world will be actively looking for Oceania! Hopefully the propagation will favour VK5. 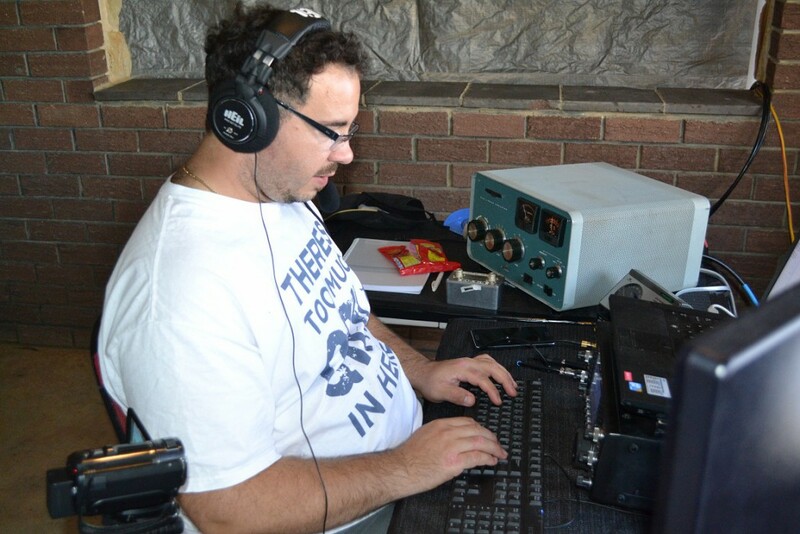 More information on the OCDX contest can be found via the WIA website. AREG welcomes all amateurs with an interest in portable field stations and contesting to come on up to the park and visit us over the weekend. Entry to the park will cost $10 / vehicle for a one time fee for the weekend. While the park closes at dusk, the radio club has sought and obtained special permission from the park rangers to remain in the park overnight. To find our operating location, enter the park from the main gate off Humbug Scrub Road, proceed past the the park office then past North Oval until you reach the toilet blocks, picnic shelters and open paddock at the end of the bitumen. 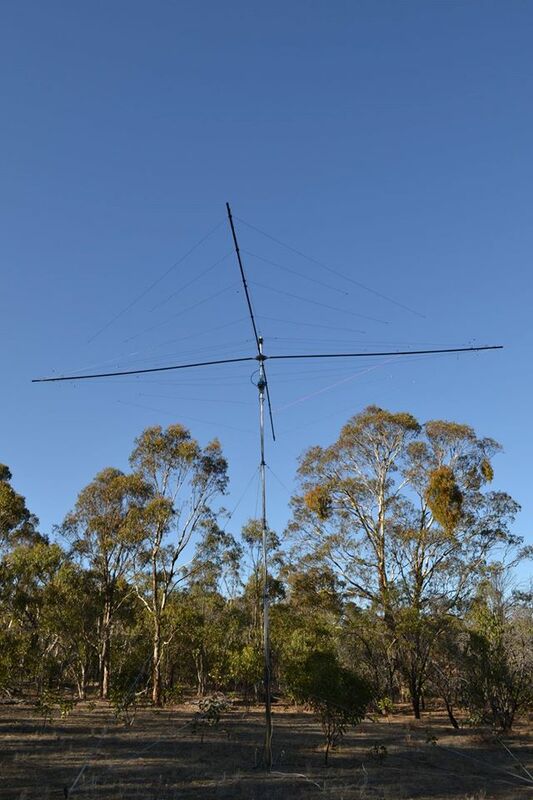 Saturday Afternoon prior to the contest AREG will be having a HF activity afternoon with a mixture of SSB and FreeDV operation on both 20m and 40m. This will be another great opportunity to test FreeDV. 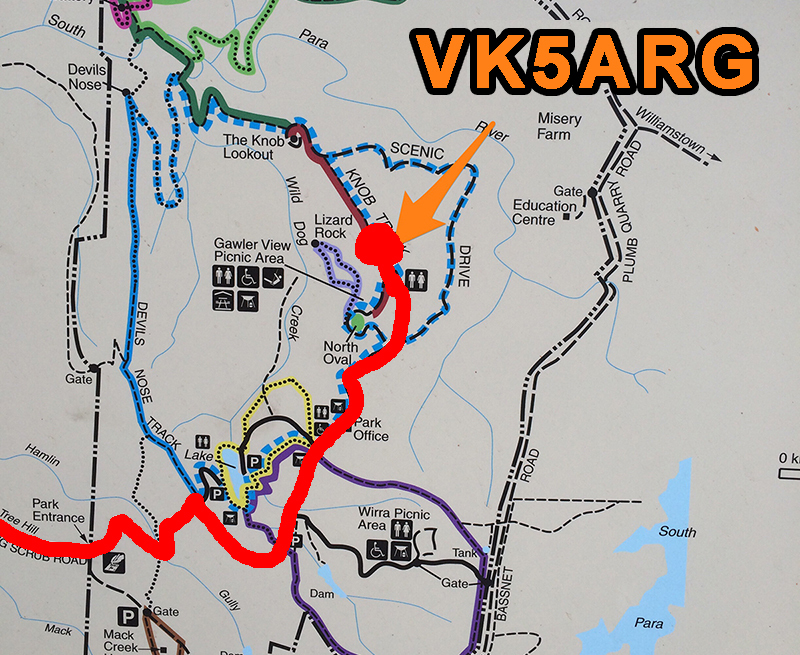 The VK5ARG team will be monitoring the FreeDV QSO finder, and posting regular blog updates as the afternoon evolves. Activity is planed from 1500-1700 Local time but may start earlier depending on interest. Update: Friday 2nd October – Construction Begins…. The crew have arrived and are studying their blank canvas. 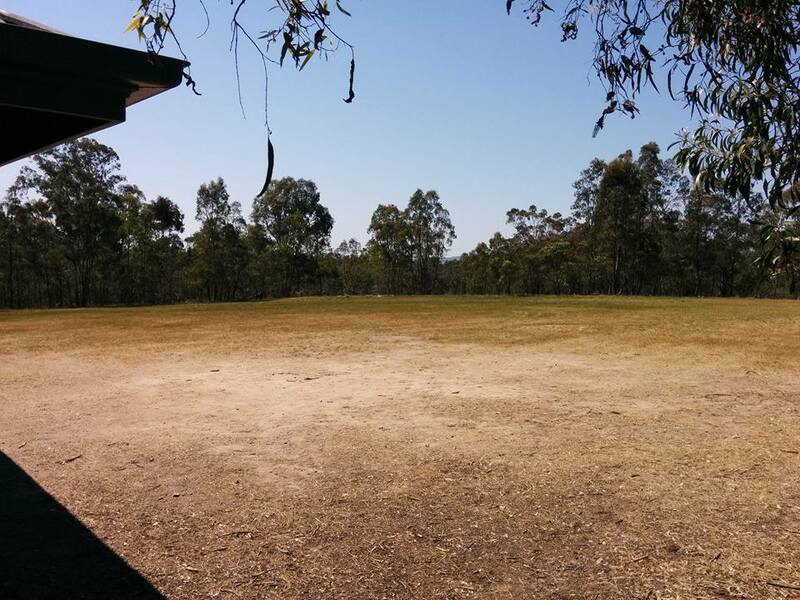 Hmmm how to decorate this paddock with antennas? 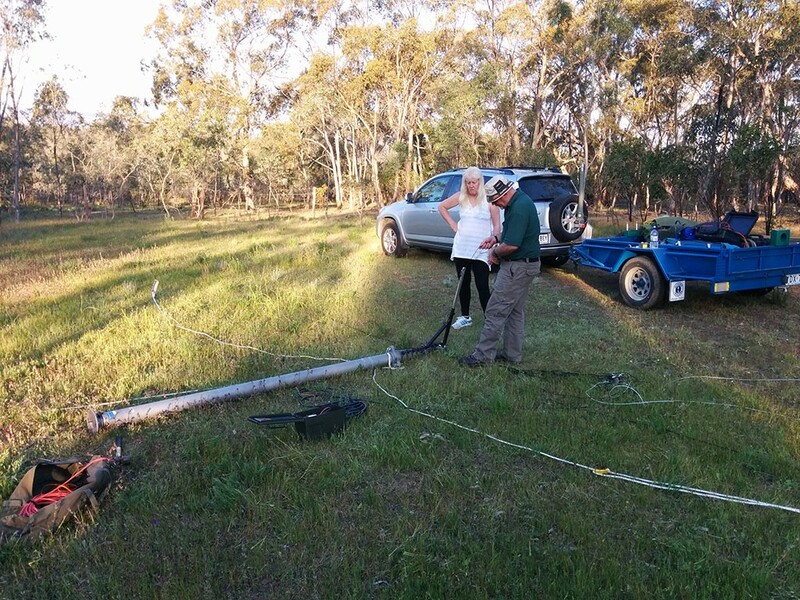 Lets put up the 40m antenna over here! This entry was posted in Contesting, HF DX Operating, VK5ARG On The Air by VK5GR. Bookmark the permalink.